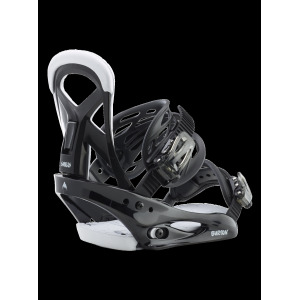 Grom bindings are the first-step bindings that belong on Choppers, Chicklets, Riglet Boards and After School Specials. 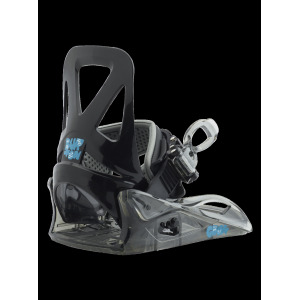 As the smallest bindings Burton make they're lightweight, easy to use and will last you for years. Smalls are the bindings we use for our kids when they've outgrown the GROM series but aren't quite ready for the men's & women's bindings yet. They have all the features of the bigger models - capstrap, sick strap, decent highback, amazing baseplate - but are done in sizes appropriate for younger riders. The CHX Snowboard club all ride these.